There’s no place in the world like Venice - it’s a unique place with unparalleled charm, beauty, architecture and art. Unfortunately, these qualities make it one of the most-visited places on the planet, and the amount of tourist traffic there is wrecking the city. Here is a short list of towns that have their own canals - smaller than Venice (in most cases, much smaller) but containing their own charms and lacking the hordes of tourists bumping fanny-packs and fending off selfie-sticks. Belgium: The town of Bruges sits near the coast of the northern section of Belgium, which sports a network of waterways that were and remain vital to the country’s trade. Bruges has a series of canals threading through blocks of medieval and Renaissance architecture. Bridges cross the canals at many points throughout the town, creating countless beautiful photo-ops. Bonus: One canal creates the city boundary, on top of which are a series of centuries-old windmills. 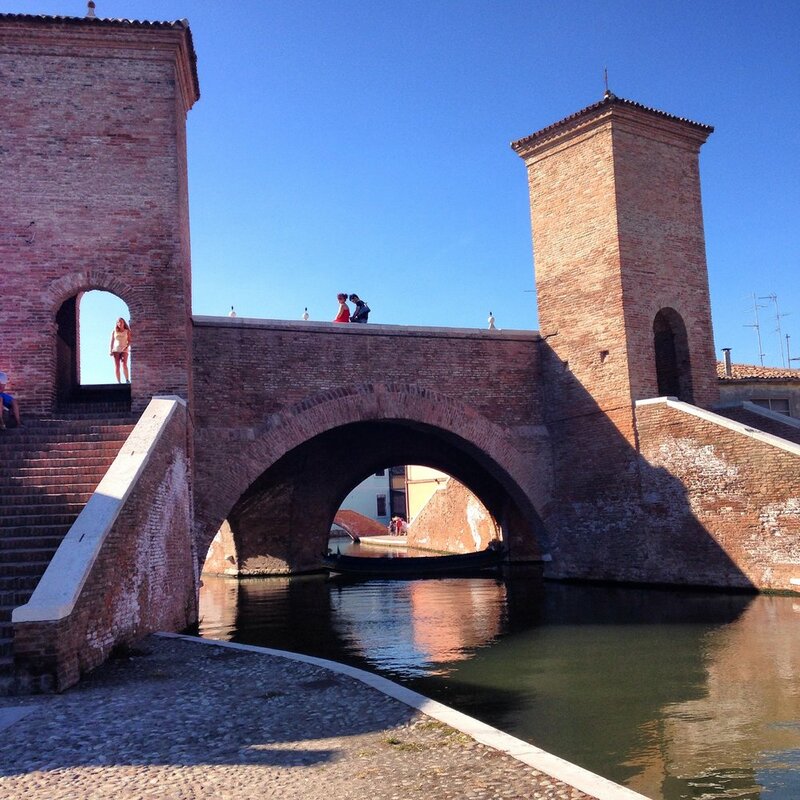 Italy: The small city of Comacchio is about an hour south of Venice, and has a network of canals reminiscent of its more famous neighbor, with a fraction of the crowds. Some of its canals were built in Roman times, to drain the surrounding marshes and expose land for settlement. Bonus: Nearby on the coast is a vast beach/marsh on which a huge flock of pink flamingos gather seasonally. England: The cute little 10th-century town of Bibury sits on a bend in the River Coln, which cuts through the town in a canal run. It's the picture-perfect English village, home to an old woolen mill and a famous trout farm. Bonus: A nearby historic pub/restaurant will serve up this prized fish cooked to perfection. England: The tiny village of Bourton-on-the-Water is known as the "Venice" of the Cotswolds, due to the River Windrush that runs directly through its main street. Well known for being one of the prettiest historic towns in England, Bourton's waterside houses are well over 300 years old. Bonus: The tiny town is easily walkable in an hour or so. Italy: The medieval walled city of Lucca isn’t a “canal” town in the sense that these others are. But it does have a single narrow, shallow canal running through a part of the city that used to be a row of silk makers’ shops. The brisk-moving waters of the run provided power to these silk producers, helping Lucca become one of the prime sources of fine silk goods centuries ago. Bonus: The street that runs alongside the canal, Via del Fosso (literally, “Street of the Ditch”), is one of the most picturesque parts of the city, but also one of the most overlooked by visitors. 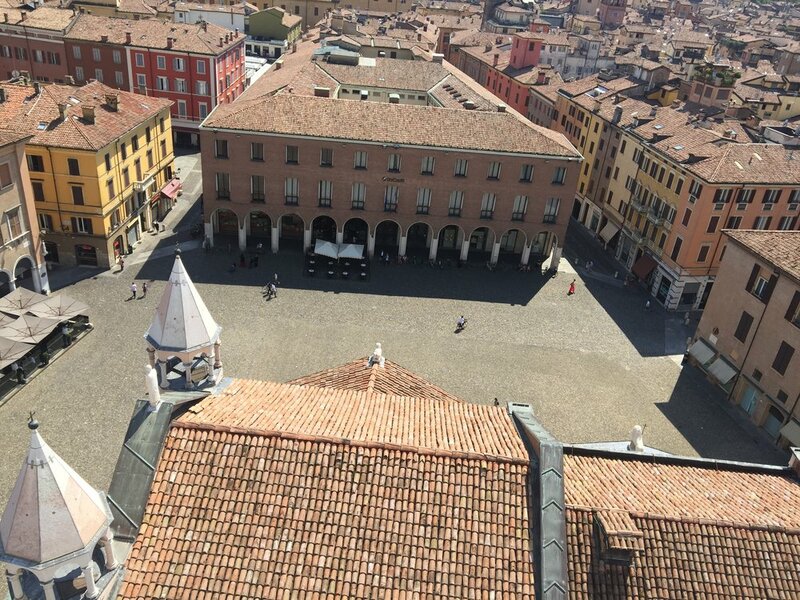 Italy: The city of Modena, in the heart of Emilia-Romagna region, has no canals - but it used to, about a thousand years ago. (Some of the streets today have names like “Canalchiaro”.) The “Naviglio” was a waterway that enabled merchants to navigate from Modena to the River Po, and so on to - where else? - Venice. Bonus: This region of Italy has some of the best food in the country.